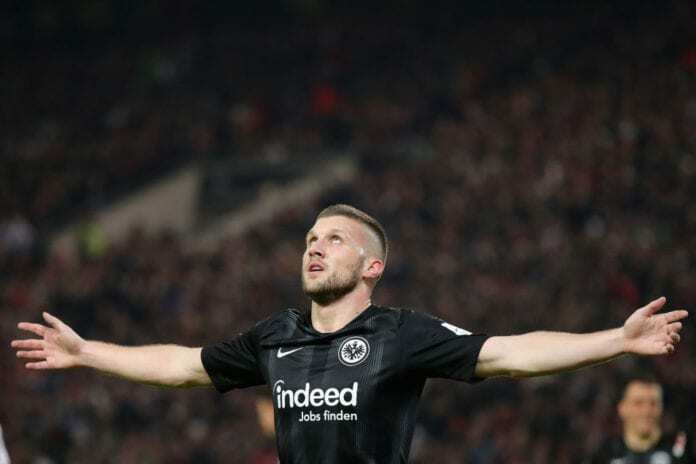 The Croatian forward has carried over his solid performances from the World Cup into the Bundesliga this season to help Eintracht into the top six places. Rebic has found the net five times and added two assists in his opening 12 league games and Haller has backed him to reach an even higher level as Eintracht look to hold to their European qualification spot in the Bundesliga. 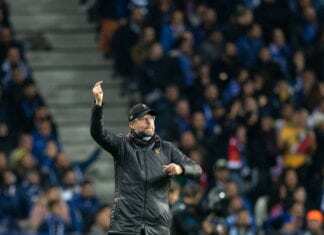 “Rebic feels good – better than in the first half of the season. He’s ready to play even better,” Haller told Kicker. Adi Hutter’s side will face SC Freiburg in their first Bundesliga match of 2019 on Saturday at the Commerzbank-Arena.